This is one of the most beautiful homes in the entire community. 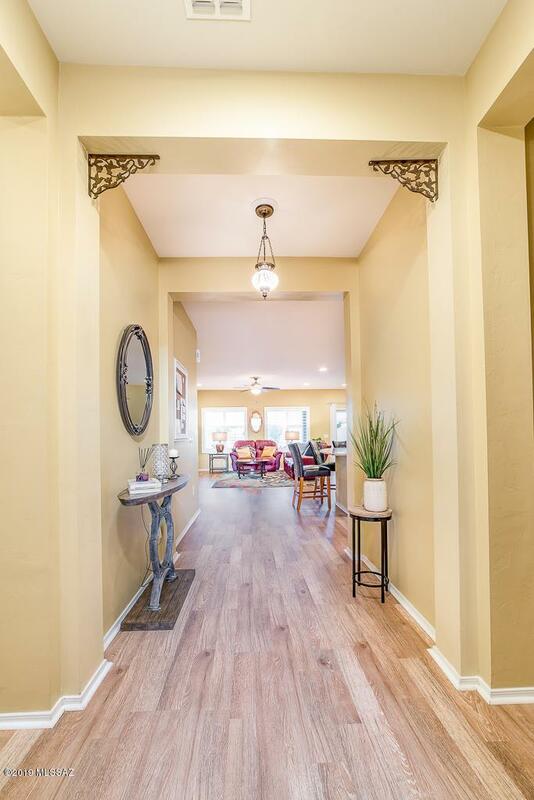 A truly incredible 3 bedroom 2 bath open floor plan split bedroom masterpiece that has been upgraded in every possible way to make the perfect forever home. 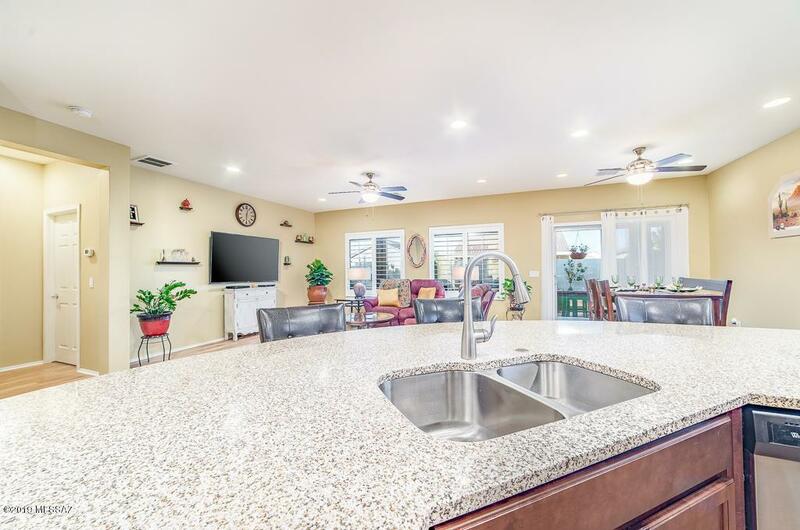 From the beautiful paint selection throughout, high end energy efficient appliances, granite countertops, full covered patio and finished backyard to the solar panels, drip system for the plant/trees, security cameras, and water softener, this home has it all. 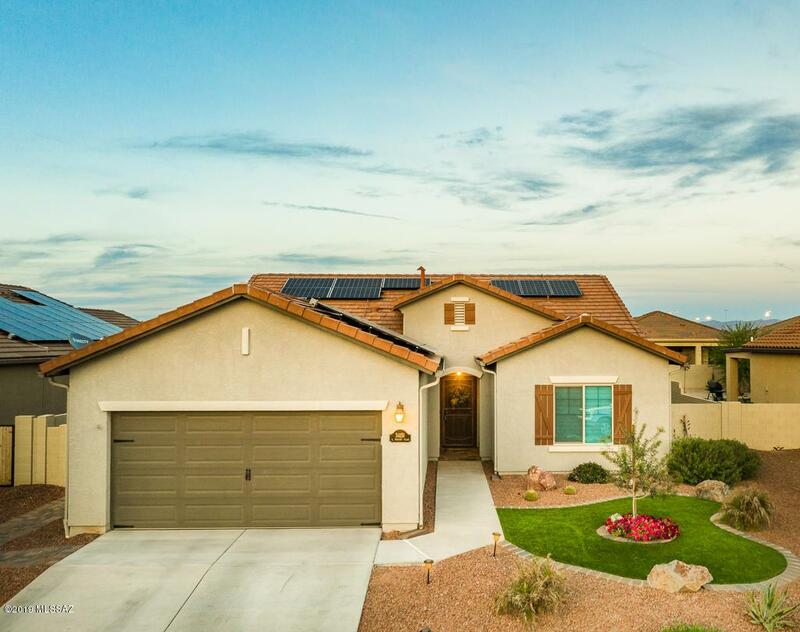 Tucked away in a quiet corner of highly desirable Red Rock Village with a wonderful view of the eastern sunrise and a tranquil ambiance during the sunset, you will fall in love with all this home has to offer. 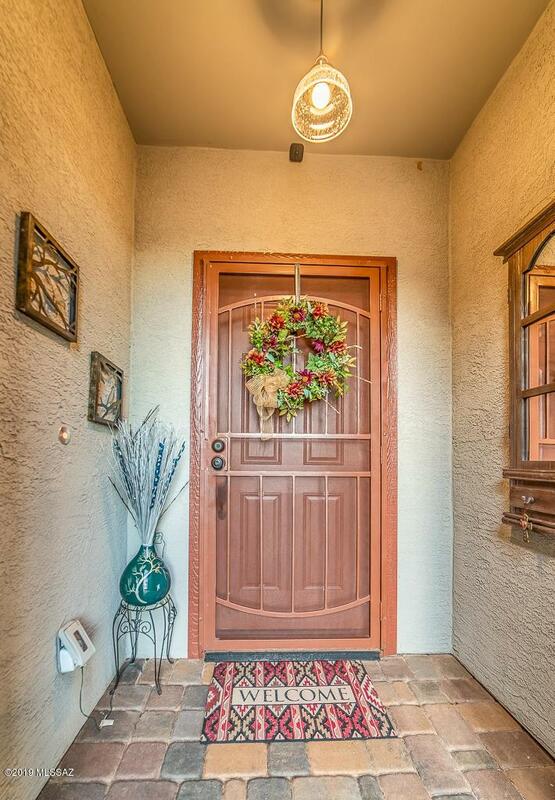 And, it won't be on the market for long so schedule your private showing today!